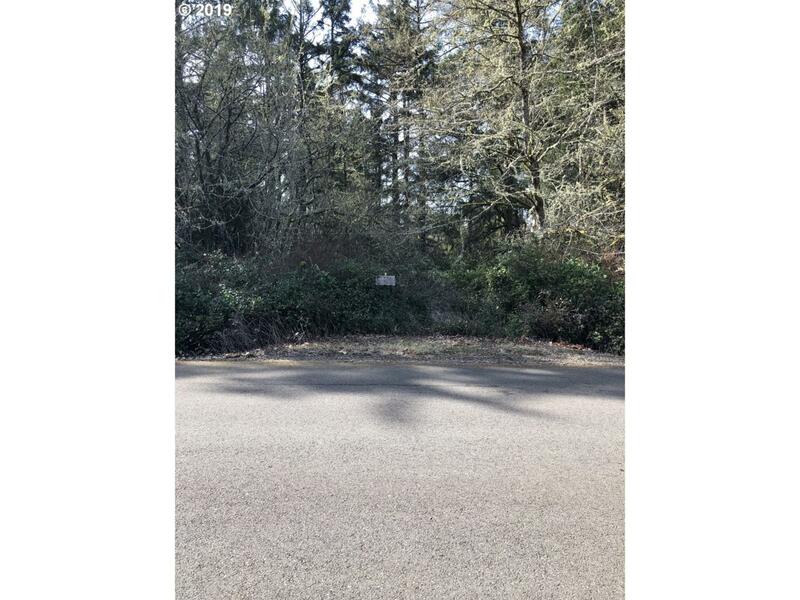 This flat lot is waiting for you in Ocean Shores! 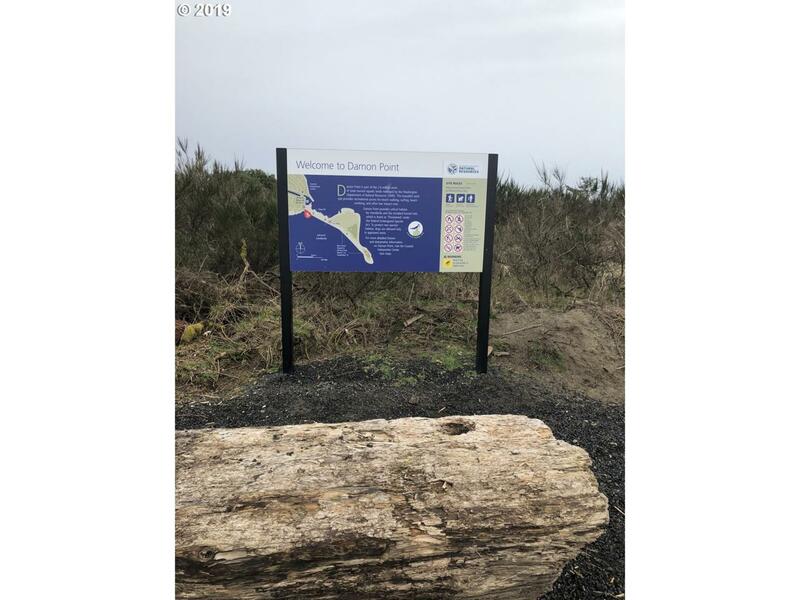 Located just half a mile from Damon Point Beach Access. 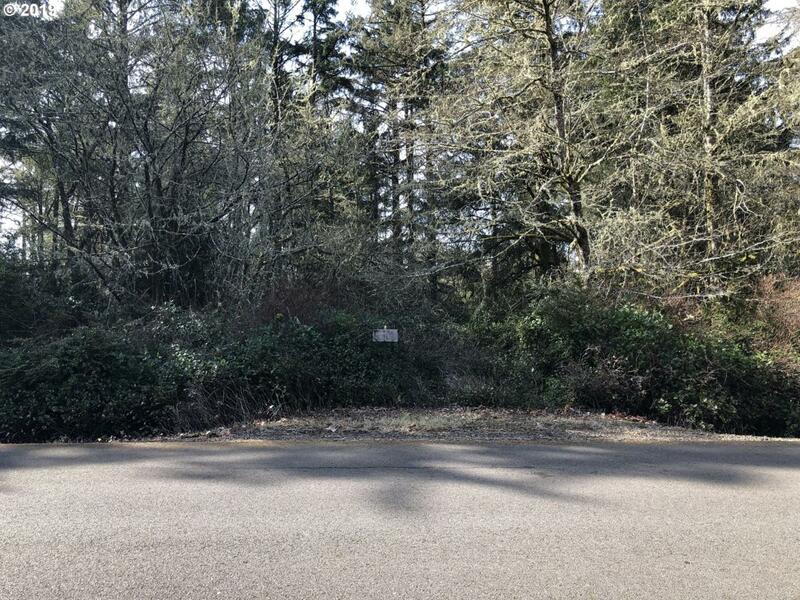 Walk or bike to the Ocean Shores Community Center just 0.3 miles away, where you can enjoy the park, indoor pool, fitness rm, basketball ct, & many other amenities! WATER METER already installed & connected. Enjoy fishing, crabbing, shopping, casino, & more-all located nearby. 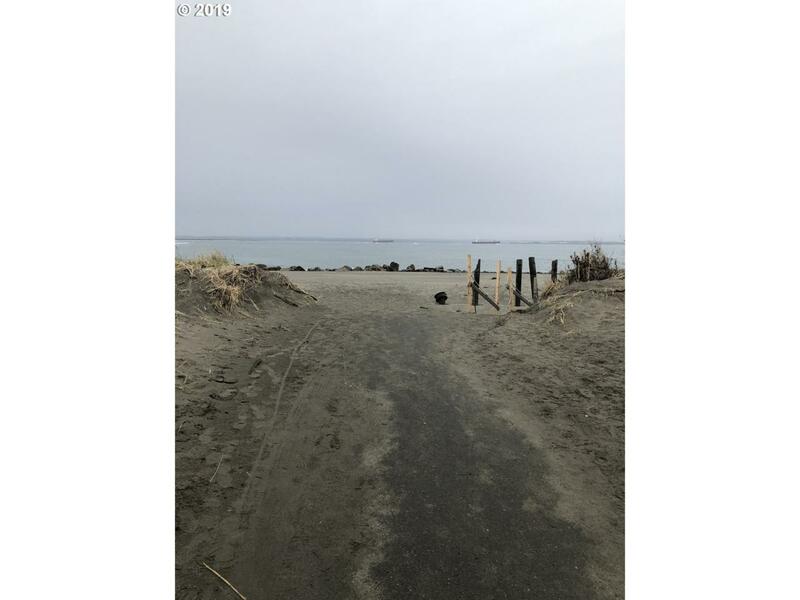 Come explore Ocean Shores, WA! Comm. Club dues $148/yr.